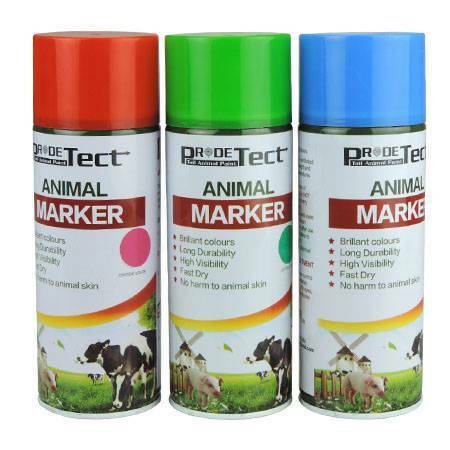 Animal marker sprays are available in three different colors: red , blue and green. 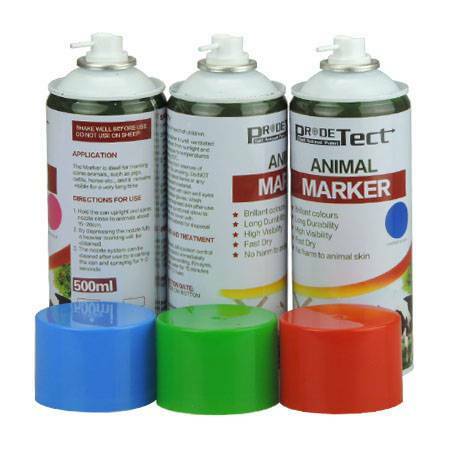 Spray marker is a kind of product that is specially sprayed on animals for marking. 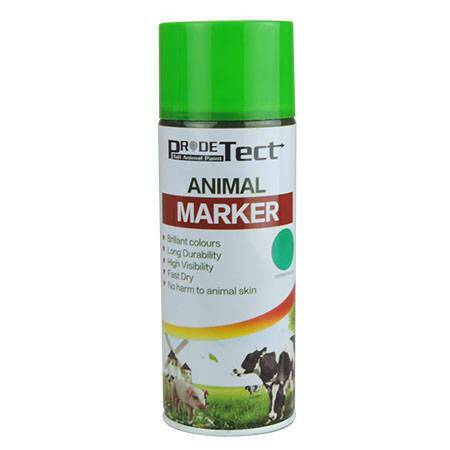 Spray marker for animal is suitable for use in the prevention of pigs, cattle and sheep. 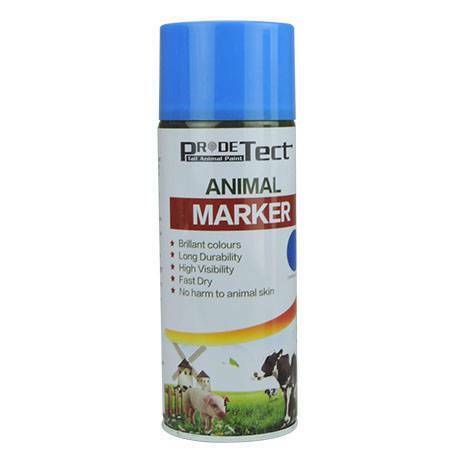 The animal identification markers have 12 cans per case and the capacity per can is 400ml. 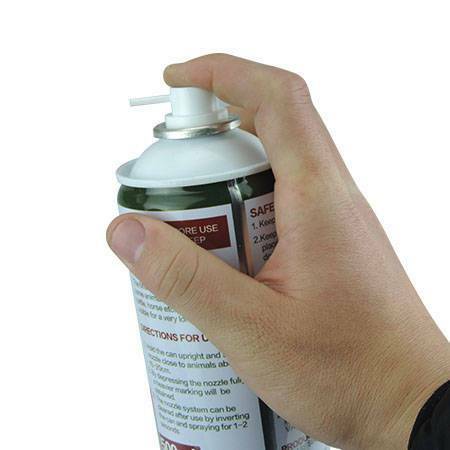 A can of spray is equivalent to 15 crayons. 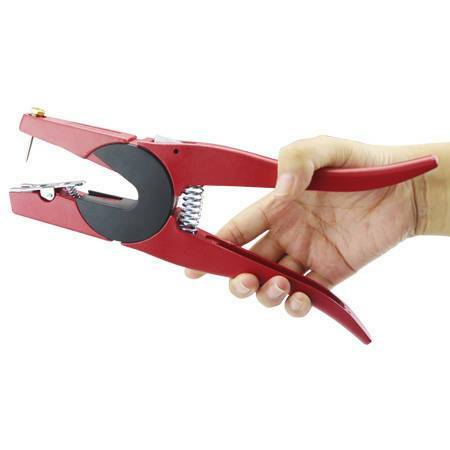 It takes a long time and is cost-effective. 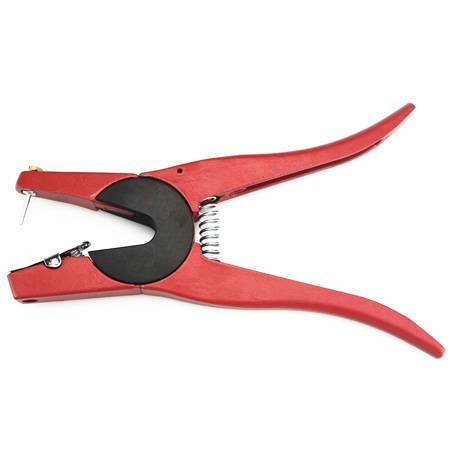 The color of the animal identification markers can last for a long time. 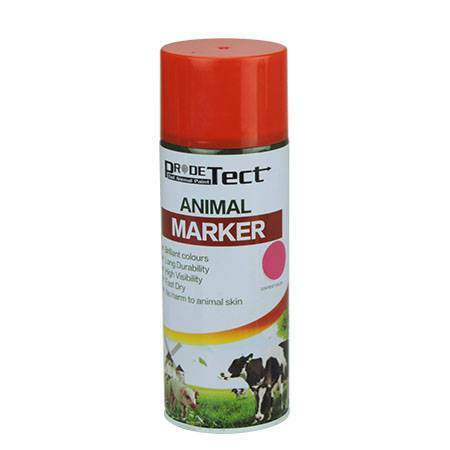 Animal marker spray is safe, non-toxic and harmless to livestock. 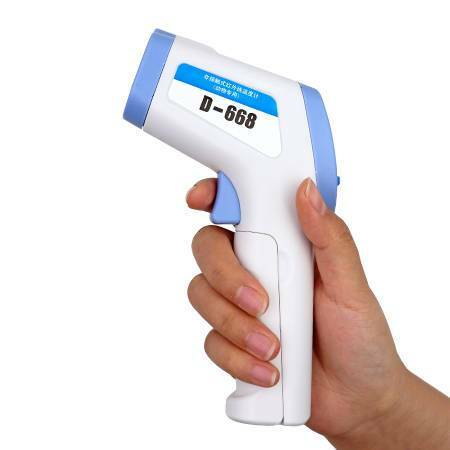 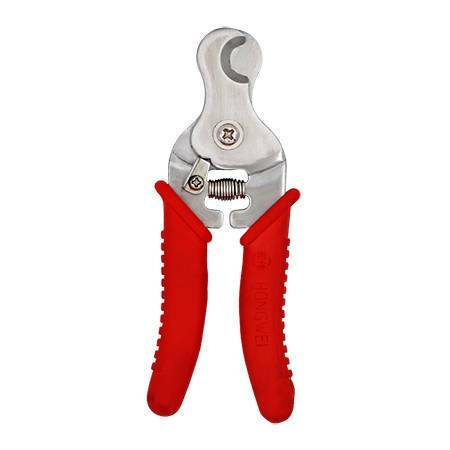 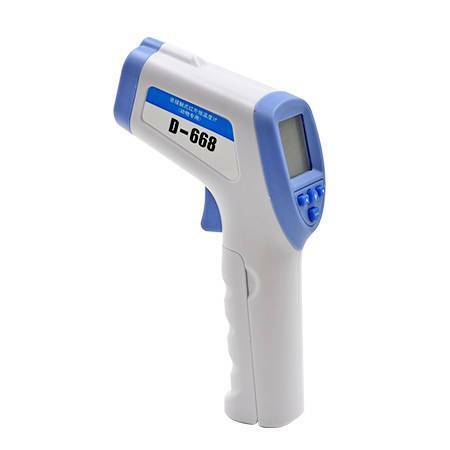 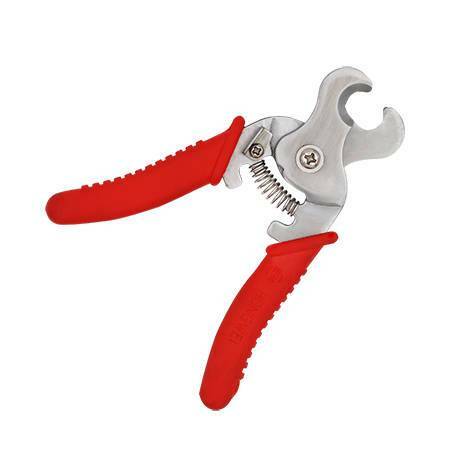 Animal mark spray is spray- type, easy to operate.